A match against The Undertaker was the only plan for Kane. There are few superstars in WWE who have accomplished as much as Kane. Since his debut back in 1997, the Big Red Machine has dominated opponent after opponent, won championship after championship and reinvented his image more times than The Undertaker. There's no doubt Kane has become one of the wrestling industry's most recognisable characters, so it's surprising to learn that the character was only initially meant to be a short term fixture. 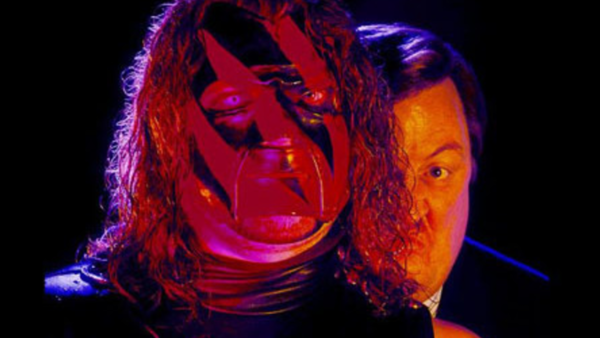 Speaking on Jerry Lawler's Dinner With The King Podcast, Glenn Jacobs — the man behind the mask — revealed that the plan was initially for Kane to have a one-off match against The Undertaker. However, by the time the character's debut rolled around, Vince McMahon had fallen in love with the ongoing sibling storyline between Kane and The Undertaker, prompting him to change his mind. It's no wonder that McMahon loved the storyline. The Kane and Undertaker feud is without a doubt one of the finest narrative arcs in WWE history. With foreshadowing and character development leaps ahead of anything we've seen in recent years, the tragic tale of the two siblings is fondly remembered by WWE fans. Kane was Jacobs' third gimmick, something which he also discussed on the podcast. He had previously performed under the personas of Isaac Yankem and Fake Diesel before donning the signature Kane mask. 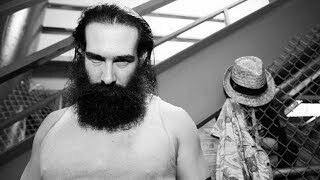 Jacobs also credits The Undertaker - and their first match together - as playing a vital part in his success. Are you glad that Vince McMahon decided to make Kane a full-time WWE superstar? Tell us in the comment section below.